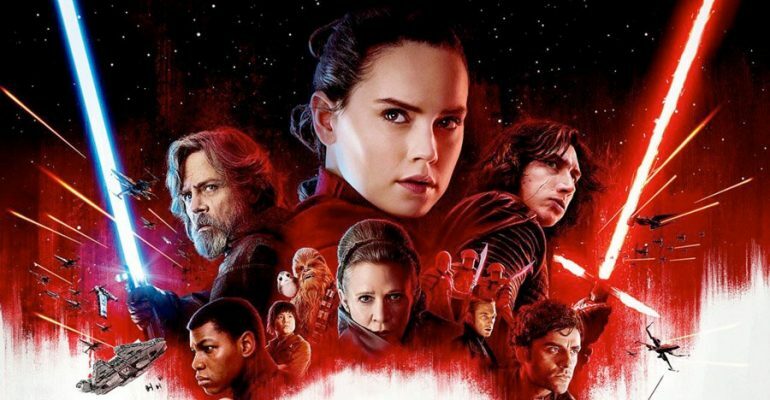 The Last Jedi is probably one of the most talked about movies of the decade. It’s been two years, but fans are still constantly and passionately debating about the film. 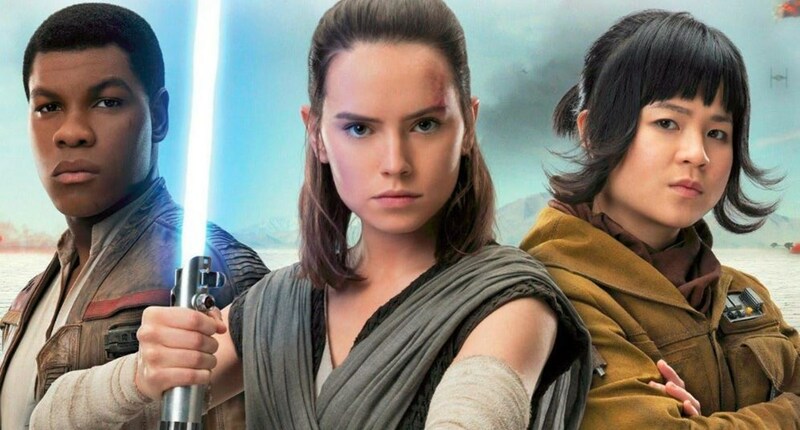 The Rian Johnson Star Wars movie drove a wedge right through the rabid fanbase. Some fans, like myself, find the film to be an absolute masterpiece, while others hate the movie with fervour and fury. Those who love the movie support Johnson’s decision to put aside “epicness” and instead focus on philosophy and character exploration. I love the fact that Luke, for a split second, thought about killing Kylo and that Rey’s parents are nobodies. Those who hate the movie feel that Johnson took a dump on fans by mistreating Luke and not making Rey’s bloodline significant. “I had some gut instincts about where the story would have gone. But without getting in the weeds on episode eight, that was a story that Rian wrote and was telling based on seven before we met. So he was taking the thing in another direction. So we also had to respond to Episode VIII. So our movie was not just following what we had started, it was following what we had started and then had been advanced by someone else. So there was that, and, finally, it was resolving nine movies. Although I’m an ardent supporter of The Last Jedi, this quote from JJ Abrams is slightly frustrating to read. I wish the folks at Lucasfilm would’ve at least mapped out the beginning, middle and end of the entire trilogy, along with important plot threads (i.e Rey’s parentage, Knights of Ren, etc.) before passing the baton to each individual directors and allowing them to fill in the blanks as they please, similar to what Kevin Feige does with the Marvel Cinematic Universe. The quote from JJ above makes me anxious about Episode IX. I hope that JJ Abrams and writer Chris Terrio adds on to the story established in The Last Jedi, instead of retconning plot points like Rey’s parentage to match his initial “gut instincts.” Having said that, we have to remind ourselves that the beloved original trilogy wasn’t mapped out as well. When A New Hope hit the big screens in 1977, Darth Vader wasn’t written as Luke’s father and Luke and Leia weren’t siblings. George Lucas only thought of those ideas during the production of Empire Strikes Back.